Entry Level Home! Or Next Investment! 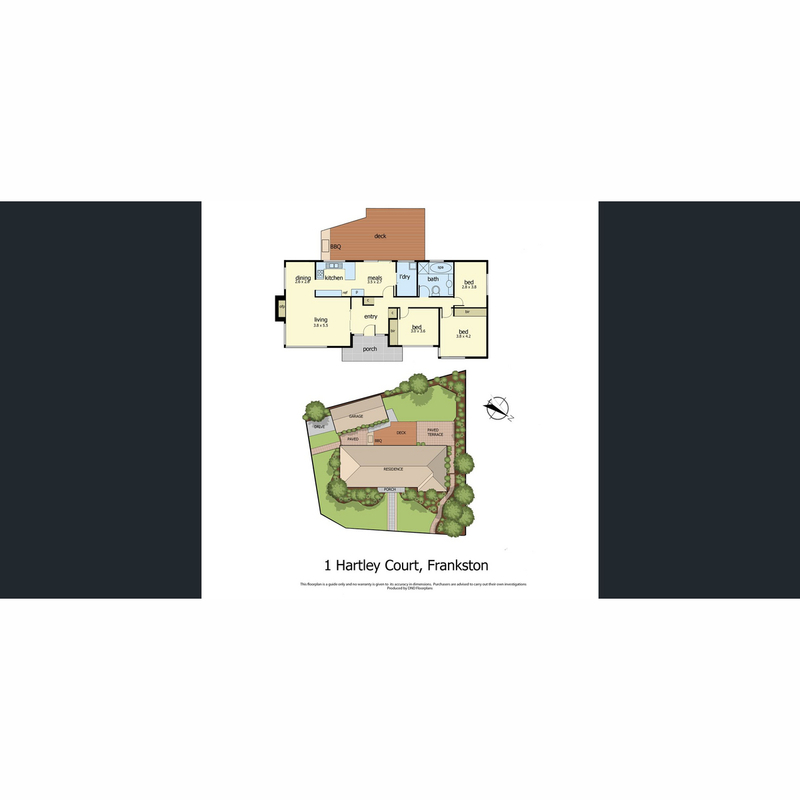 This property is positioned in one of the most sought-after areas of Frankston. Only moments away from Peninsula Link, all major freeways and Frankston CBD, the opportunities are endless with activities. Being only 5 minutes away from Karingal Hub shopping centre, you will find a new place to have dinner every night. Perfect for those days on school holidays, with Village cinemas, Ballam Park and PARC only around the corner. The home its self has been well maintained, slightly renovated throughout, it is one you can most definitely make your own. Beautiful polished floorboards that run throughout the home, ducted heating and air conditioning are already installed in the house, so that is one less thing you have to worry about. Sitting on a block of around 580sqm, you will feel every bit of the space while sitting out on the back decking, enjoying all the space of a private back yard.